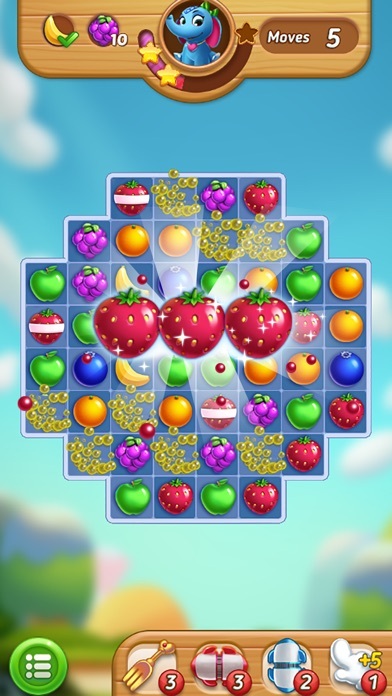 This is a new Match-3 puzzle game created by BitMango. 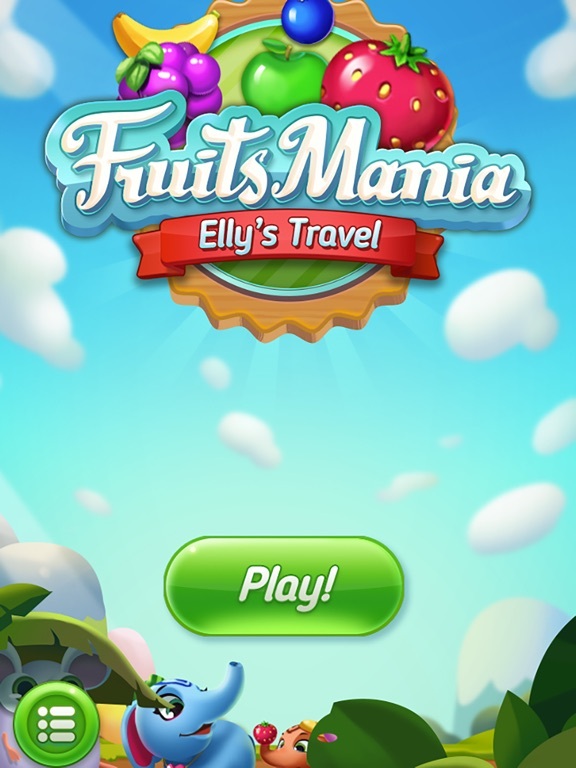 Fruits Mania : Elly’s travel is a very sweet and delicious match-3 puzzle game, it makes you keep playing for FREE! 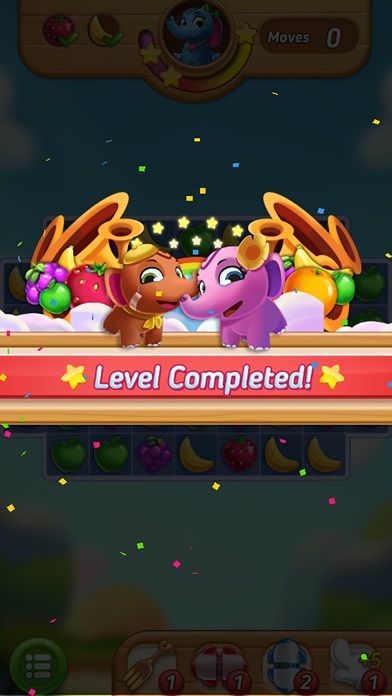 Elly needs your help to get fruits for little brother and sister! 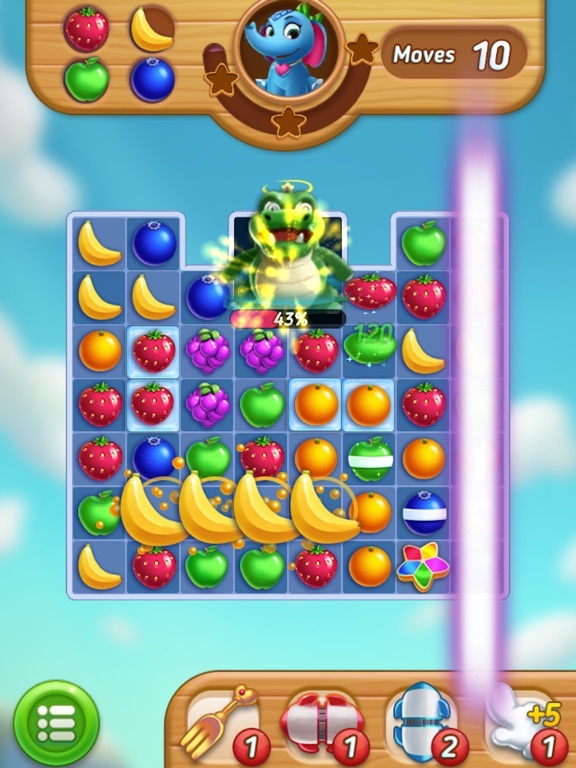 • With the colorful and powerful boosters, it is easier to try a level! 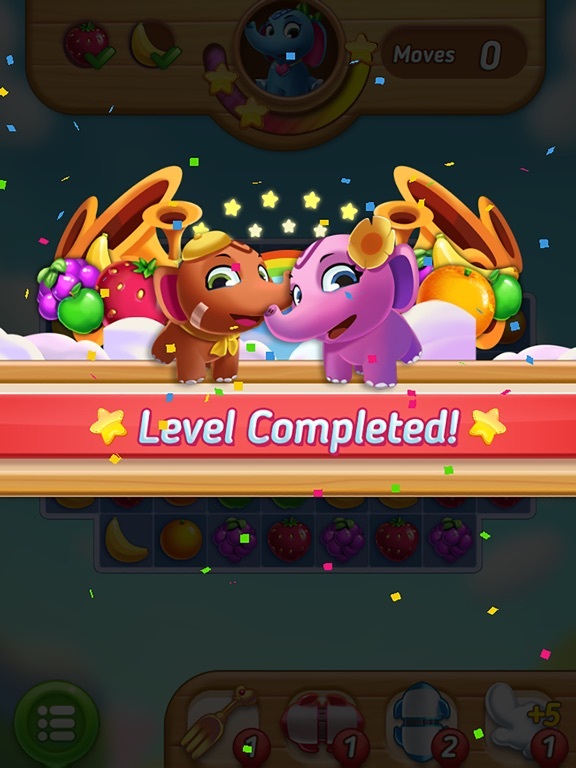 • Enjoy other various missions! 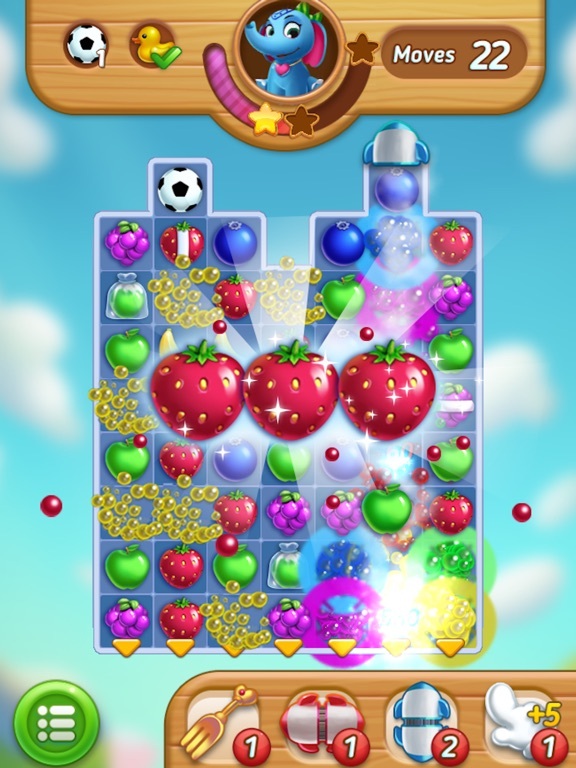 - A Delicious matching puzzle game with cute characters & addictive levels! 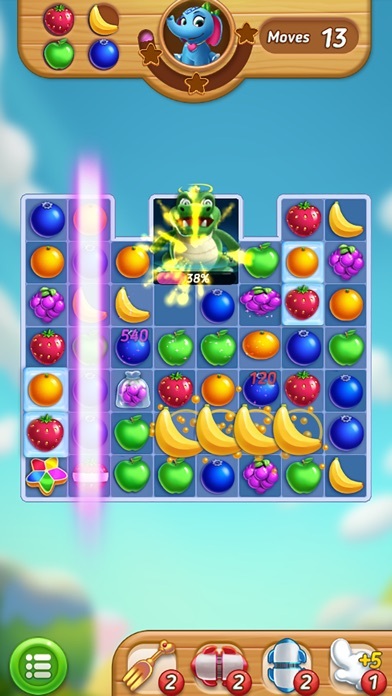 - Over 200 puzzles are unique and full of fun and amazing challenges! - Play at your own pace. 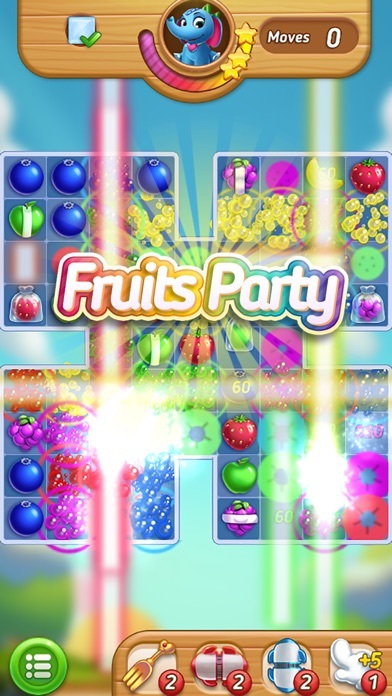 - Games you can play offline. 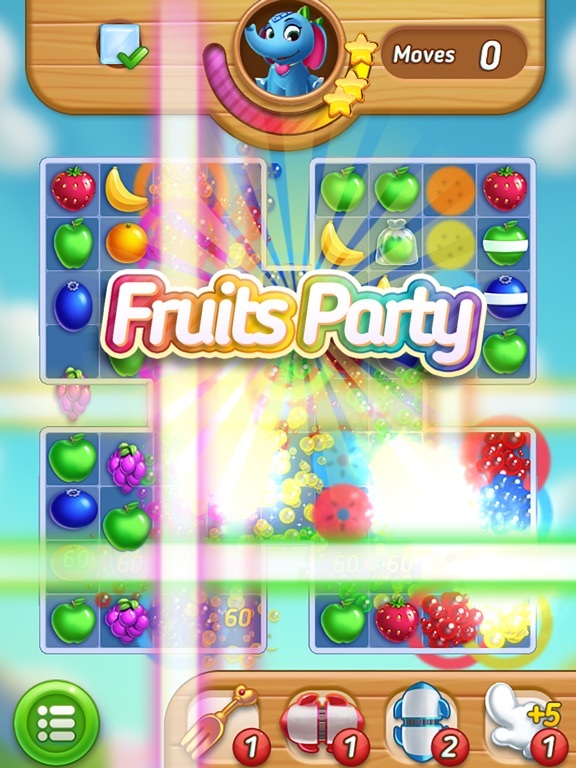 - Play everyday, get more gifts. 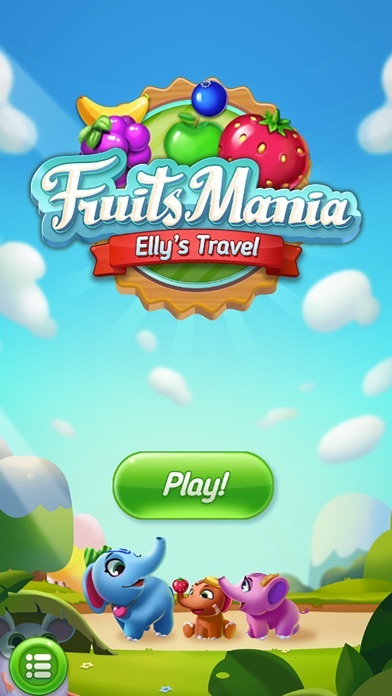 • Fruits Mania : Elly’s travel contains the ads like banner, interstitial, video and house ads.